Rio de Janeiro is famed for its carnival, samba, rich history and stunning natural landscapes. The Brazilian city has added another accolade to its list, after being named by UNESCO as the World Capital of Architecture for 2020. This marks the first time the heritage body has made such a distinction. 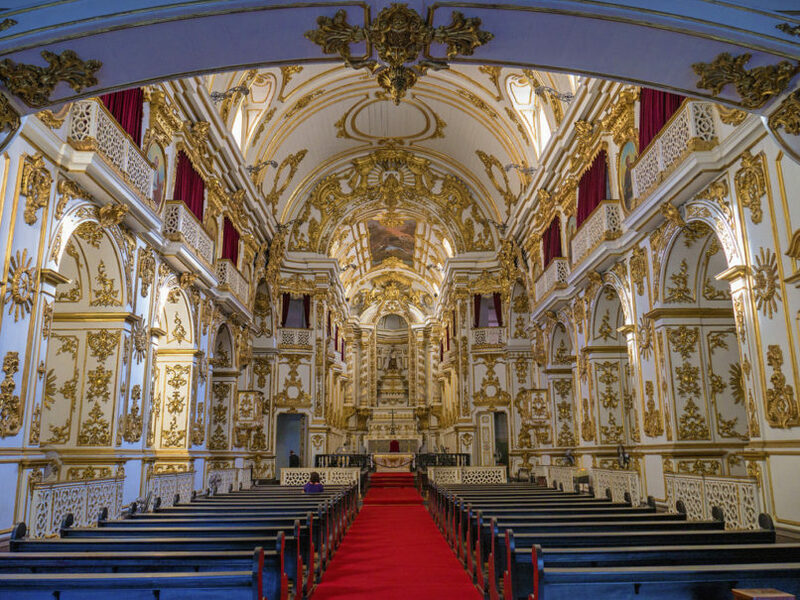 Rio, a coastal city with historic buildings such as the Old Cathedral and Parque Lage, contrasted by cutting-edge structures that could very well come from the future, seems like a natural choice. Santiago Calatrava’s Museum of Tomorrow, one of the world’s best examples of neo-futurism, attracts architecture enthusiasts from all over the world. The iconic structure is recognised by its white, spine-like roof that juts out into the air and eco-friendly design powered through solar panels. Another fine example is the Cidade das Artes by French architect Christian de Portzamparc, a curved concrete building exuding elegant brutalism. 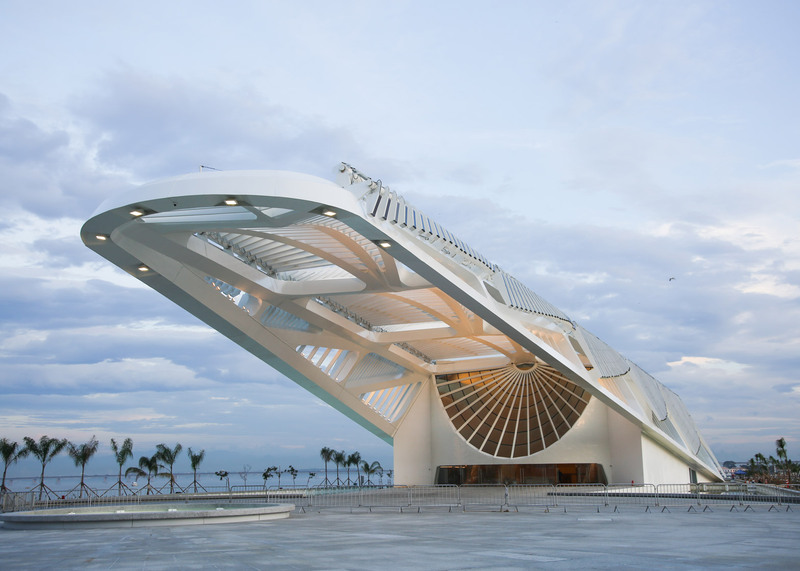 The city is also the birthplace of one of the fathers of 20th century modernism, Brazilian architect Oscar Niemeyer. Niemeyer lived and died in the city. 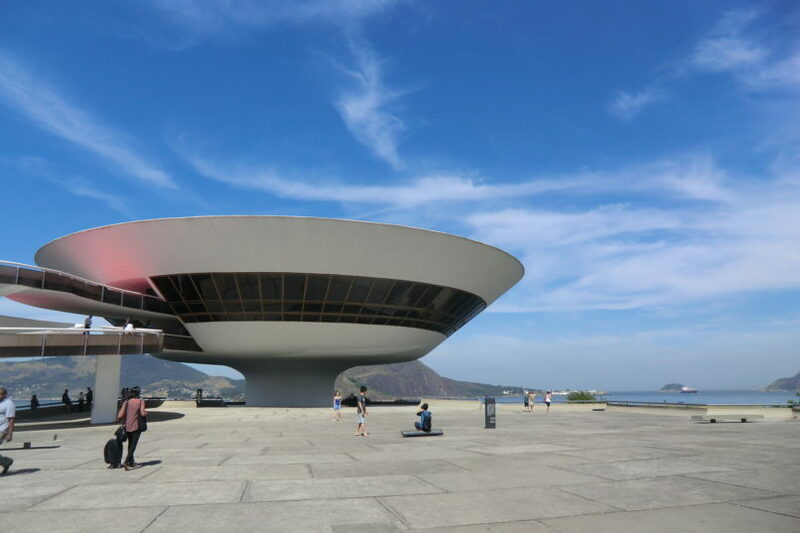 Today, his legacy lives on through his buildings around the world, such as the Popular Theatre of Niterói and Niterói Contemporary Art Museum in Rio. The latter is a distinctive saucer-shaped structure that has become one of the must-see cultural marvels in the city. The World Capital of Architecture initiative was created as a collaboration between UNESCO and the International Union of Architects (UIA). The partnership, started last fall, was created in an attempt to protect architectural heritage and support the development of culture, science and trade globally. 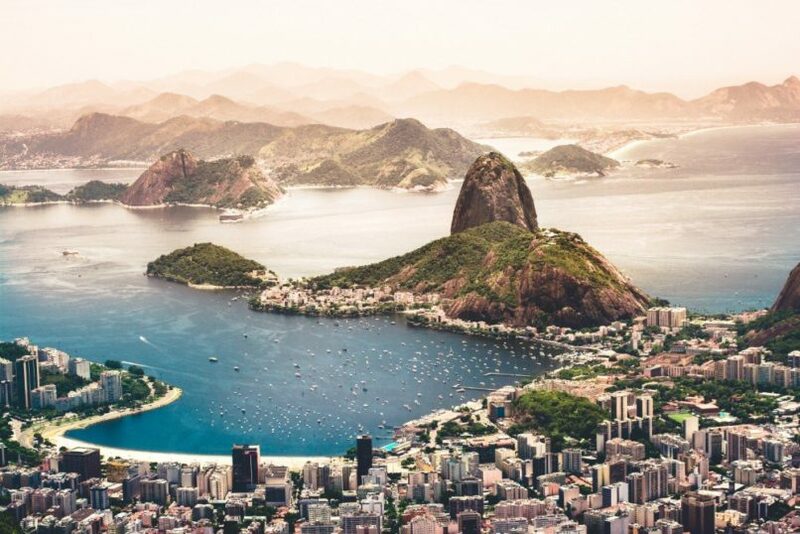 As part of its new title, the Rio will host the 27th World Congress of Architects in 2020, an event that draws more than 25,000 attendees from across the globe. Rio reportedly topped both Melbourne and Paris as possible host cities.